Garage Liability Insurance/Georgia Independent Automobile Dealer’s Association, Inc. 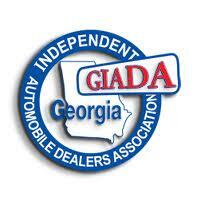 The Georgia Independent Automobile Dealer’s Association (GIADA) is an organization dedicated to representing, educating and promoting the used car dealer industry. Reeves Insurance Associates has been a member of the association for 16 years. 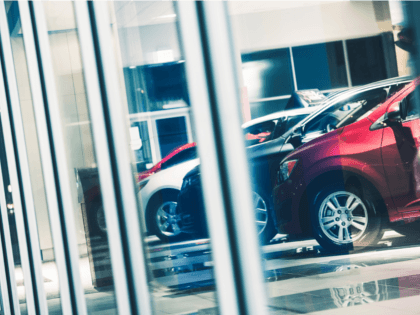 We have gained in depth knowledge and understanding of the used car dealer industry through our relationship with the GIADA and are able to provide the proper insurance coverage for used car dealers’ needs. Additional coverages are available for service vehicles, tow trucks and roll backs.